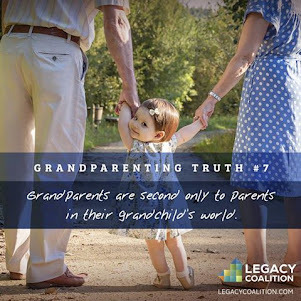 I'm very happy today for the opportunity to share with you another post in our Legacy Coalition Blog Chain, this time it is another article from Cavin Harper. 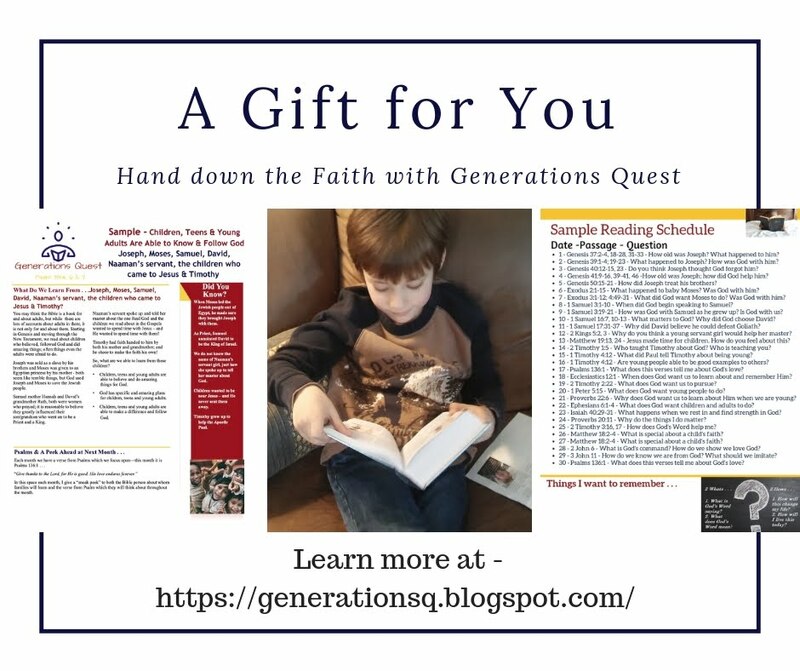 In this post Cavin shares information from his friend, Mike Young, about how to engage your grandchildren and keep them focused on what Christmas is all about by having them build a manger and then take them on an, "adventure" to help them focus on God's great gift of Jesus! 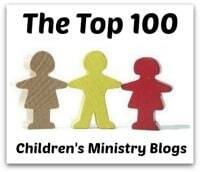 You'll find Cavin's and Mike's post at this link . 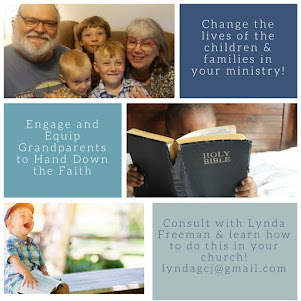 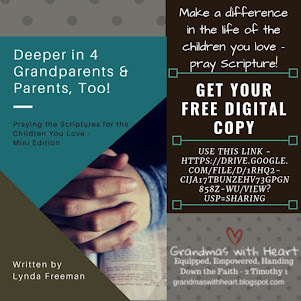 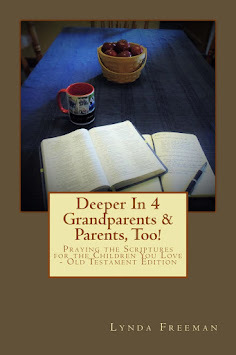 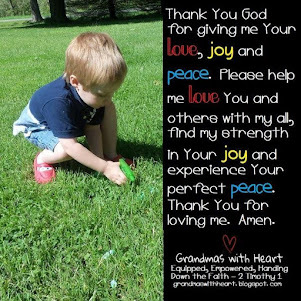 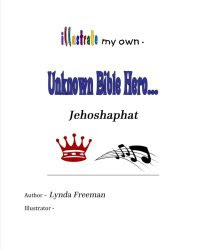 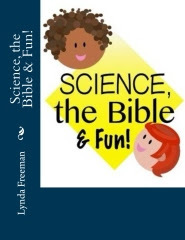 . . please check it out, plan to try this with your grandchildren and then share it with the parents and grandparents in your children's ministry!